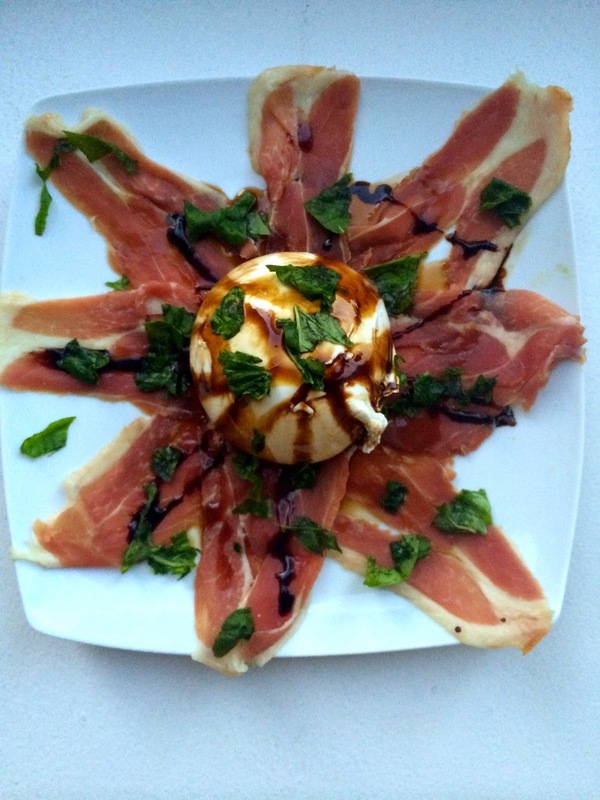 On this hump day I'm sharing the recipe for my new favorite appetizer! Its a twist on the classic caprese salad, it is so delicious and super easy to make! 5. Serve and enjoy your delicious appetizer!